Aizawl, Apr 25 : At least 458 non-tribals without valid Inner Line Permit (ILP) have been detained in various police stations in Mizoram after the influential Young Mizo Association (YMA) launched a recent drive against them. Police said those identified as staying in the state without valid ILP or fake ILP were brought before the local courts and, if convicted, they will be deported, a senior police official said here today. 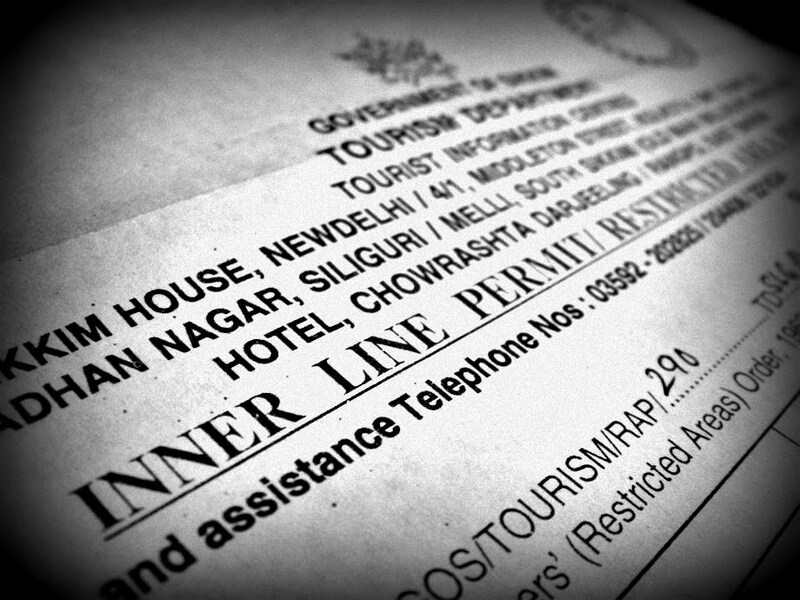 192 of the Inner Line Regulation violators have been detained in the Aizawl police station while 180 of them in Bawngkawn police Station in the northern part of the city. ILR violators were also detained in Mizoram-Assam border Vairengte and Kolasib police stations while majority of them were held in police stations and outposts within Aizawl city. 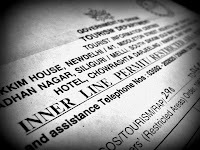 Under the Bengal Eastern Frontier Regulation 1873 and the Inner Line Regulation, people from outside Mizoram have to have ILP before or after entering the state. The laws were made by the British rulers to ensure that the tribal people in the North East, undeveloped and few in population, were safeguarded and protected from assimilation by larger communities.